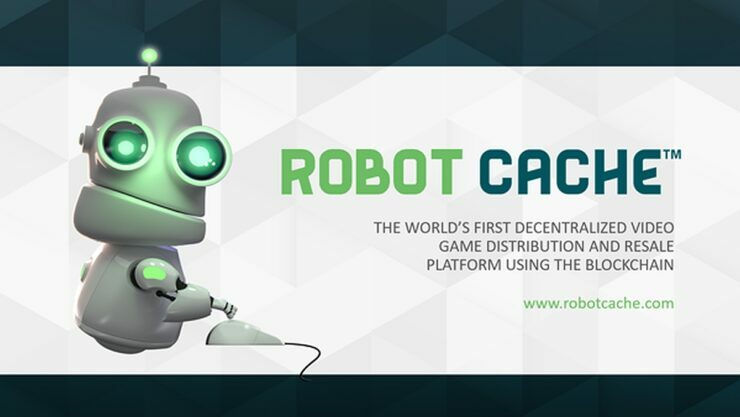 Robot Cache revealed today the first wave of publishers that have “agreed in principle or signed agreements” to bring their games on the blockchain-based PC distribution platform. As expected, there aren’t any major publishers like Electronic Arts or Ubisoft. Still, a few mid-sized ones (505 Games, Paradox Interactive, THQ Nordic) have apparently agreed to join the so-called revolution, and this is just the first wave. In fact, Lee Jacobson, CEO at Robot Cache, said that more publishers adhering to the initiative will be announced soon. This initial group of amazing publishers and developers was the first to sign, but we have a longer list of publishers that are in the process of agreeing to work with us to bring their games to our PC video game distribution platform. Robot Cache is unique to the gaming industry. We are building a destination for all types of great games, including PC, AAA, Indy and even games that use the blockchain. It will be an open sourced platform. And for the first time ever, gamers will be able to re-sell their digital games. It’s truly a paradigm shift. In case you missed our previous report, Robot Cache promises to reduce fees for developers and publishers by 80% while allowing customers to resell their digital PC games. Publishers will retain up to 95% of the sales proceeds, which is estimated to be 25% more than the current industry standard. In addition to that, Robot Cache will allow them to set resale pricing and get 70% of those proceeds, too. Gamers, on the other hand, will be able to resell games purchased on the platform and get 25% of the proceeds. Selling will earn them digital tokens for the IRON cryptocurrency, which they can use to purchase another game. Furthermore, they’ll have the option to mine IRON via the Robot Cache client.